Do you have difficulty connecting in some areas of the house but not others? Does your Internet spend a long time buffering? Invisible Network has a solution. We are experts at overcoming every problem WiFi can throw at us. 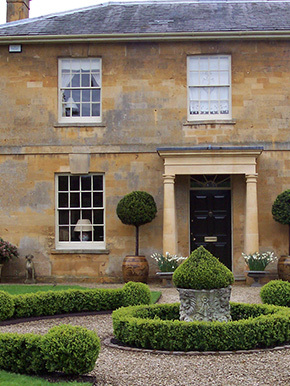 As Bath’s leading WiFi specialists, we can deal with any house type – from the largest Grade 1 Listed building to smallest spread-out stone cottages with extensions or outbuildings or metre-thick walls. We assess the broadband speed available and the performance possible and then optimise your system so it’s the best it can possibly be. Very often improvements can be made there and then, on the day. You will likely experience an immediate and sometimes dramatic increase in performance – all included as part of our low cost, fixed fee service. If you’re not in a fast Broadband area, it’s not a problem. We have successfully installed some of the fastest WiFi anywhere, in the very remotest of locations. Invisible Network covers what other WiFi fails to reach. Sometimes additional equipment is required, but in these situations the cost can be fully off-set against the survey fee to guarantee affordable, fantastic results every time. So why wait? Give the friendly team at Invisible Network a ring now to find out if a survey is available in your area. Bath WiFi Improvements at their very best.